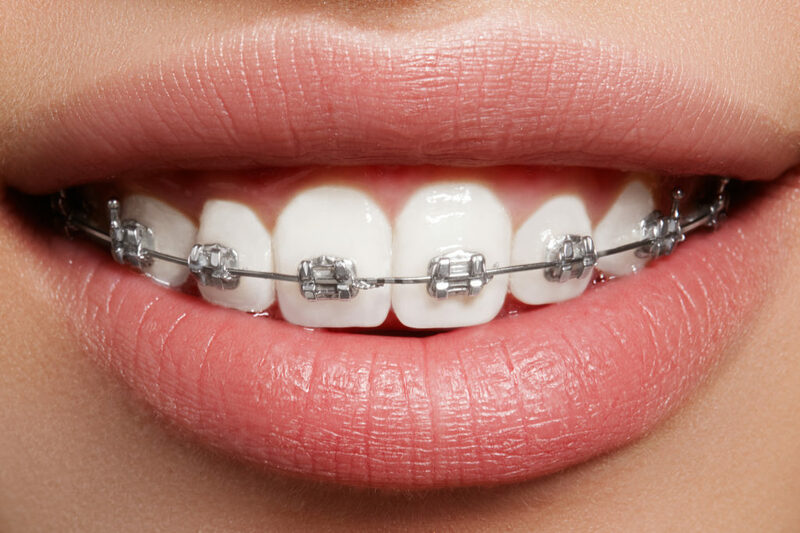 Also known as braces, Orthodontics is the branch of dentistry which deals with the straightening of teeth. Braces have come a long way over the years and Dr. Sarna and his team here at Hawthorne Village Dental Care pride ourselves in offering our patients the latest in orthodontic technology. Dr. Sarna has incorporated Insignia Damon brackets which are custom made brackets (metal or porcelain) allowing the teeth to move more comfortably and quicker to the precise location intended. Custom made means less friction, hence less discomfort. The Damon brackets don’t need elastics to hold the wire in place, so no need to change elastics means less frequent visits! The same great results as conventional brackets with faster pace and less visits. Dr. Sarna and his Milton team of dental professionals here at Hawthorne Village Dental Care take great pride in helping children and adults to have the healthiest most beautiful smile possible. If you have any questions, please feel free to speak with one of our Hawthorne Village Dental Care team members today.